Giggle Water is exactly what it sounds like, fun. And it’s a term that has been around for more than a century. I first became familiar with the term Giggle Water, when doing some research for an article a few years ago, relating to the world’s first cocktail party, which was held right here in St. Louis and is celebrated annually now, via the CWE Cocktail Party. 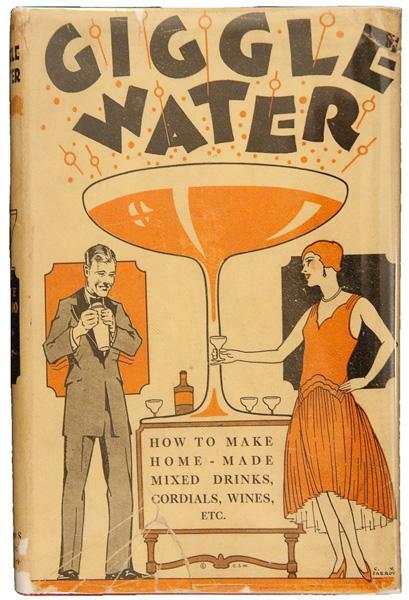 During the research, I found a book, published in 1928, that featured 11 of the most famous cocktails of the day, including The Bronx, The Astor, The Bacardi, The Clover, The Dry Martini, The Perfect, The Cooperstown, The Chris, The 1st Martini, The Liberty and The Manhattan. Life must have been grand in 1928. Is a wizarding alcoholic beverage that was circulated in the United States. Pinnock was one brand of Gigglewater sold in the 1920s. Its ingredients included Chortle extract. True to its name, Gigglewater may cause the drinker to laugh out loud when consumed. 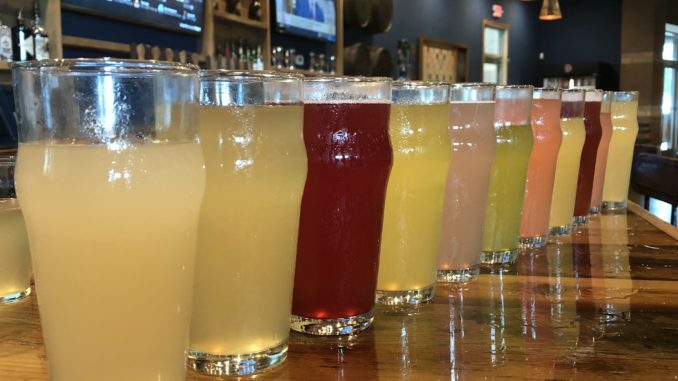 And now, here in St. Louis, Giggle Water is making its debut, as two new beers at the Brew Hub Tap Room. Giggle Water is exactly what it sounds like: fun, lively and refreshing. At 7.8% ABV it’s a beverage designed to bring you to that space. 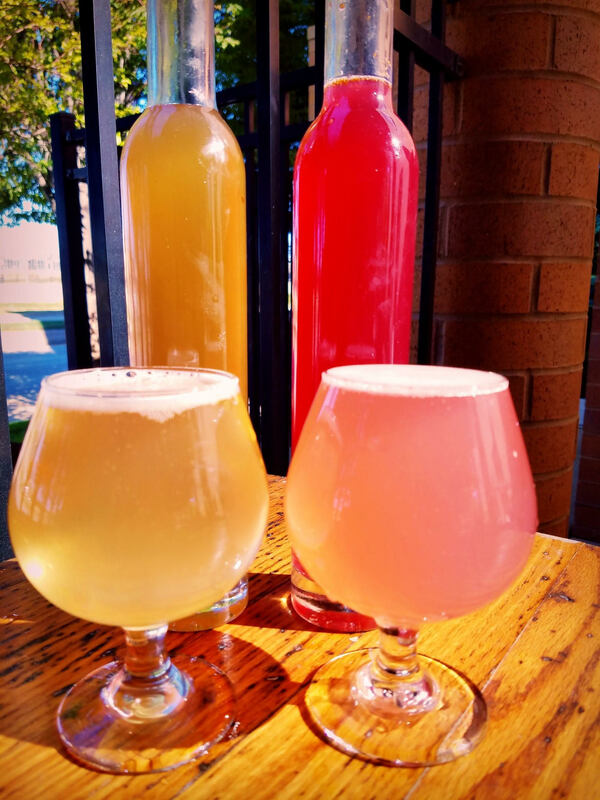 Giggle Water is a sparkling hard water brewed and fermented to be dry and is then blended with home-brewed flavors. The first two seasonal flavors are Spiced Apple and Pomegranate Fig. If you love playful innovation and we cordially invite you to put play, innovation, joy and giggles into your life as well. Cheers!